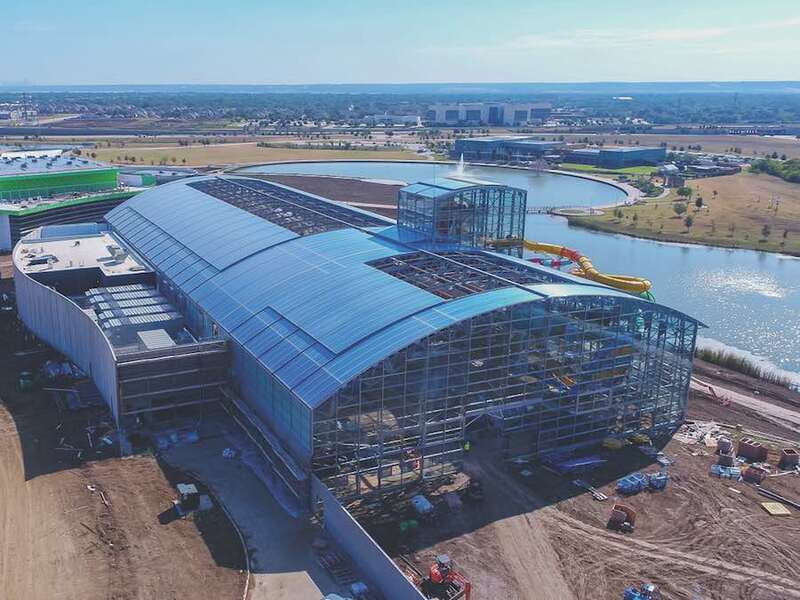 Spanned by a vast retractable roof, Epic Waters indoor waterpark in Grand Prairie, Texas, certainly lives up to its name. 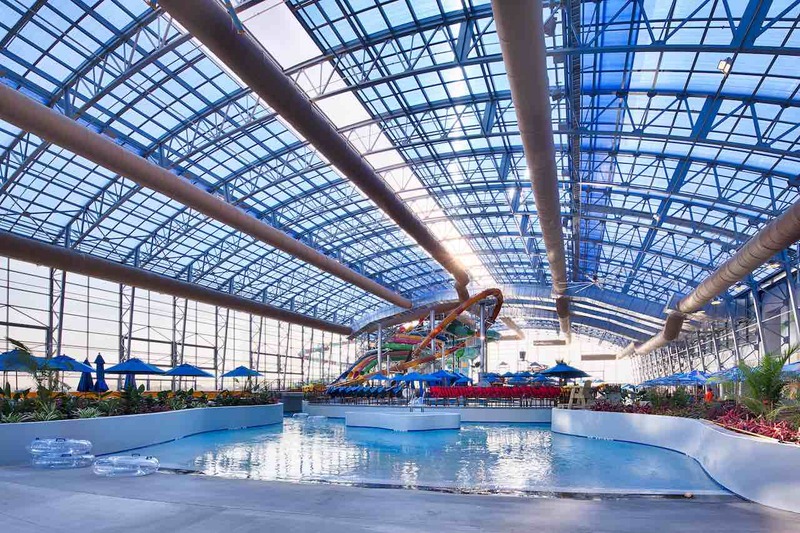 Everything is on an epic scale, from the 80,000ft glass enclosure, to the 650ft lazy river, to the waterslides which represent the largest municipal collection in North America. Billed as a ‘cruise ship on land’, the facility is operated by American Resort Management. The hospitality management company specialises in the development, operation and management of projects from concept going forwards. 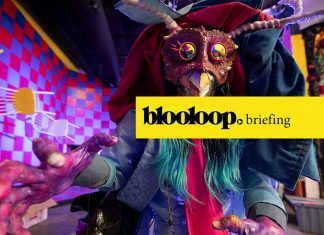 Vice President, Rick Coleman, spoke to Blooloop about the cutting-edge attraction and why guests are prepared to queue for hours to get in. 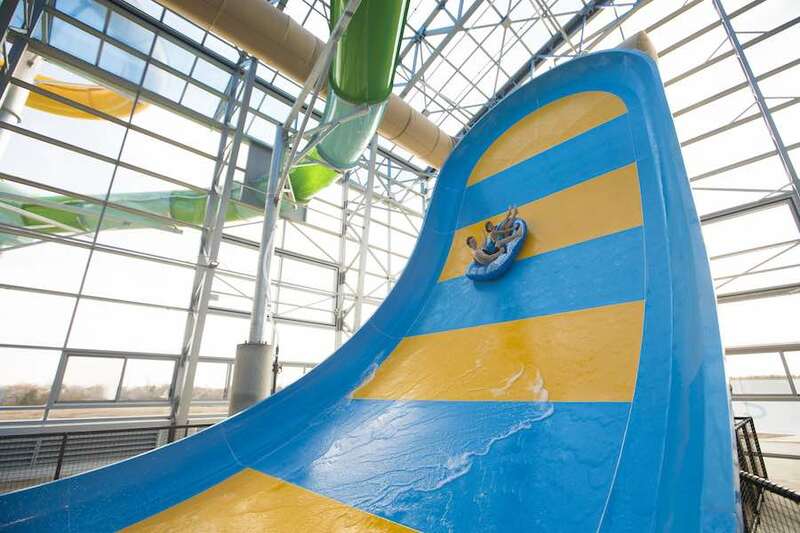 The waterpark is one of four key elements in the complex which includes The Epic next door, a 120,000-square-foot indoor recreation centre. Currently in development, the facility will feature sport courts, a fitness centre and jogging track, as well as a library, theatre and recording studio, artists’ studio, culinary arts room, performing arts theatre, games room, and indoor pools. There is also a sizeable outdoor amphitheatre which is already hosting events. 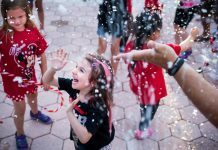 “Then, there is PlayGrand Adventures, a 10-acre inclusive outdoor playground for children of all ages and abilities, so those with disabilities can play alongside those without,” said Coleman. The Summit, a facility for people aged 50 plus, is the site’s original element, and has been in operation for eight years. 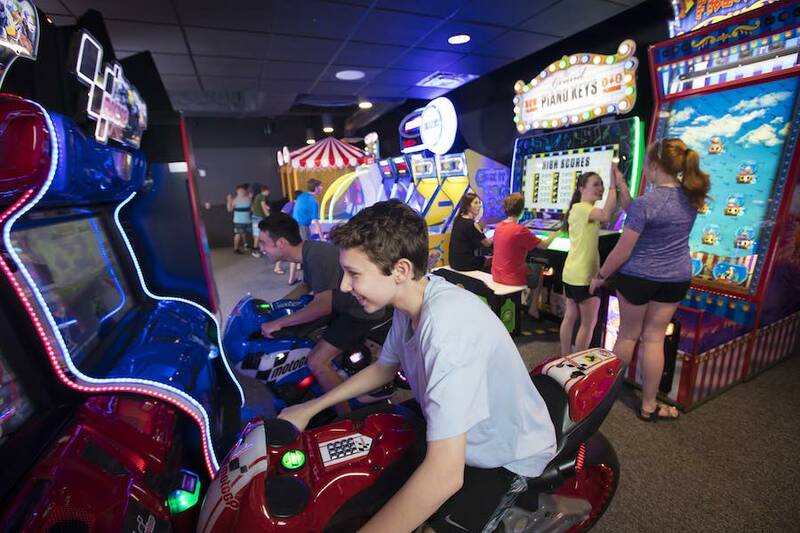 Coleman said: “Our role in this began when the city started assembling a team that would bring them the best indoor waterpark in the States. 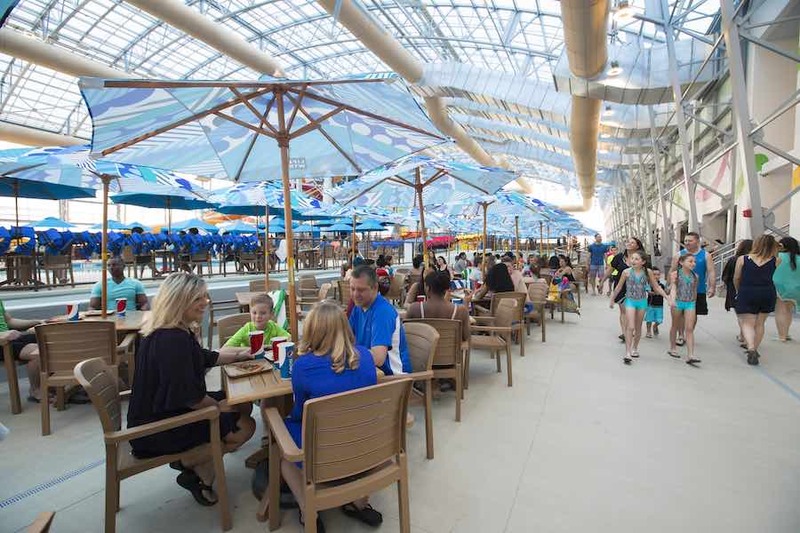 One of the things they fell in love with early on was an OpenAire retractable roof that could retract and open, so that when it’s nice out – unlike today, when it’s raining cats and dogs – it feels like an outdoor park. “When they fell in love with that roof, they met the owner of the company, Mark Albertine, up in Vermont, where he was involved in a project where we were the owner’s rep. 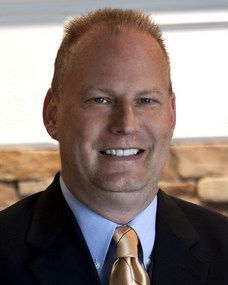 The upshot was a phone conversation between Coleman and Rick Herold, Director of Parks, Arts and Recreation for Grand Prairie. At this point, some initial master planning had been done on the project. 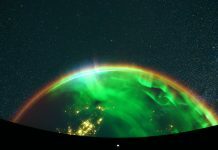 “They weren’t really much further than deciding where the buildings would go on a map. So we sat in the room with the architects, and the team we had assembled. We said, this is what guests like; this is what guests don’t necessarily like; we need excitement in this area; we need tranquillity in this area, we need to have great circulation all the way round. 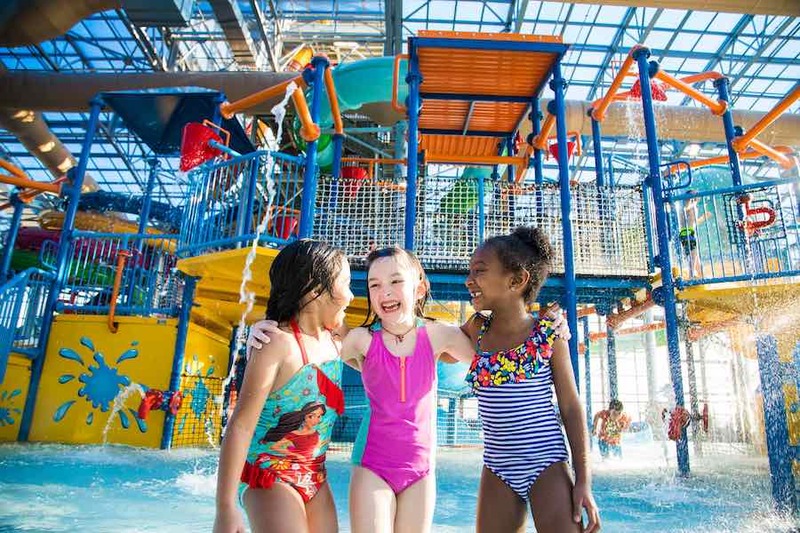 Among the star attractions at Epic Waters are the waterslides. Supplied by specialist manufacturer, Whitewater, they offer a range of experiences designed to appeal to guests of all ages and abilities. 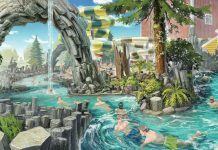 “We have one massive slide complex with slides coming off it: everything from mild up to wild, including, when we opened, the tallest indoor aqua loop,” said Coleman. 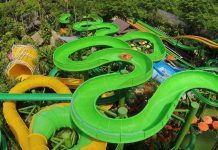 The waterslides include the Aquanaut, Prairie Plunge, Texas Twist, Lassoo Loop, E Racers and the Yellowjacket Drop. Intrepid guests drop 70 feet on the Lassoo Loop body-slide before shooting through a 45-degree translucent loop. 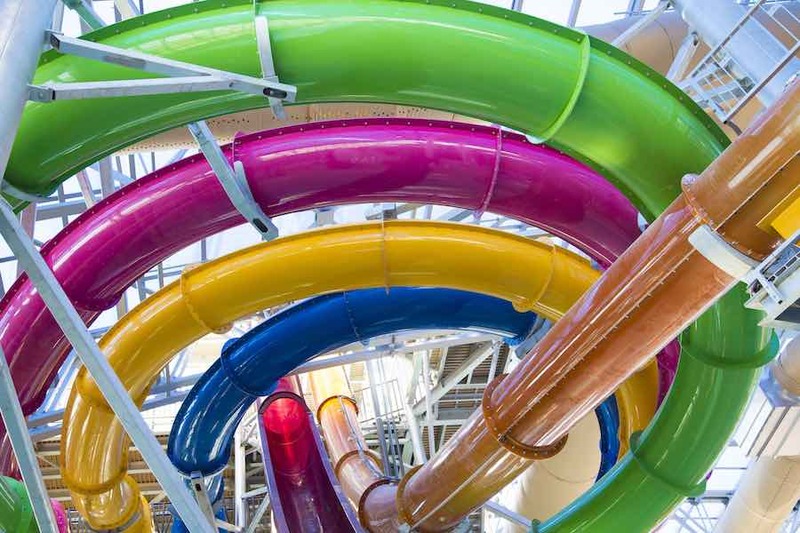 “Three of the slides are ‘first of their kind’ within the waterpark industry,” he said. For younger visitors, there’s Rascal’s Roundup, an activity structure featuring a 300-gallon tipping bucket and child-sized slides. The Swimming Hole is a family activity pool complete with basketball hoops. 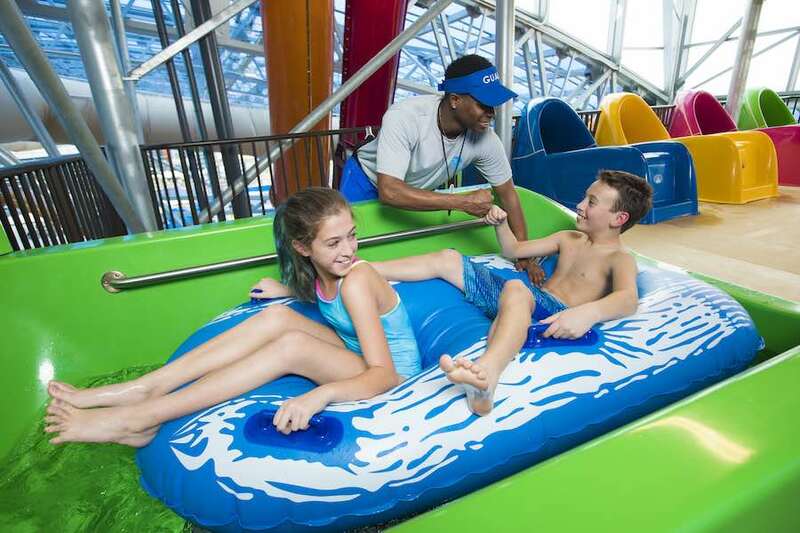 The FlowRider surf simulator lets experienced and would-be surfers hone their skills, while the E Racers gives thrill-seekers the chance to race head-first. In fine weather, guests can also take a dip in the outdoor 10,000 square foot wave pool. And, the lazy river even has a beach where small children can play and enjoy the waves splashing on their feet, come rain or shine. 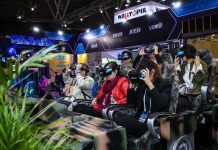 “Our capacity is 1500,” said Coleman. “We just came through our first March. This includes the Texas spring break holiday for the kids. Every day during spring break we had people waiting in lines up to four or five hours to come to the waterpark. He’s keen to emphasise the park’s unique quality. 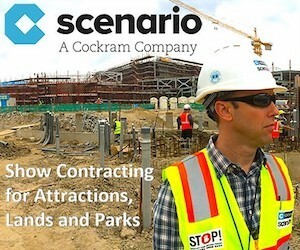 “This is a project that we were involved in as a management company [from the beginning]. Often we are brought in much later in a project, and have to make do with whatever was designed by others. “For us, this is one of the projects that we were brought in on the very first day of design. So our thumbprint as operators is everywhere. 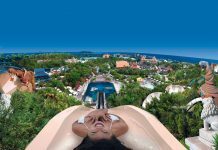 “After this thing is built, the slide companies and the aquatic engineer guys get to walk away: they never get to see the guest experience every day. “We made sure that we sat there and thought for the guest every step of the way and said, yes, it would be great to have another slide in here, but I need some tables and chairs, because mom’s gonna want to sit and have a relaxing time reading a book, while the kids are in the water. 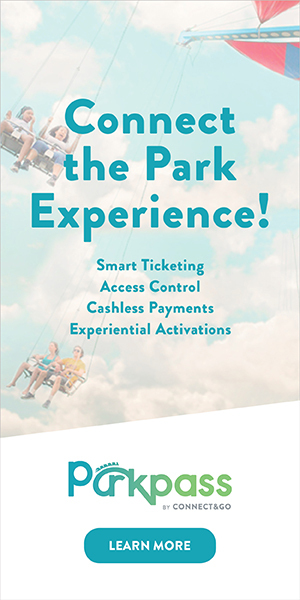 Additionally, this is the first Texan project for Coleman and American Resort Management. Two more are now in the pipeline.